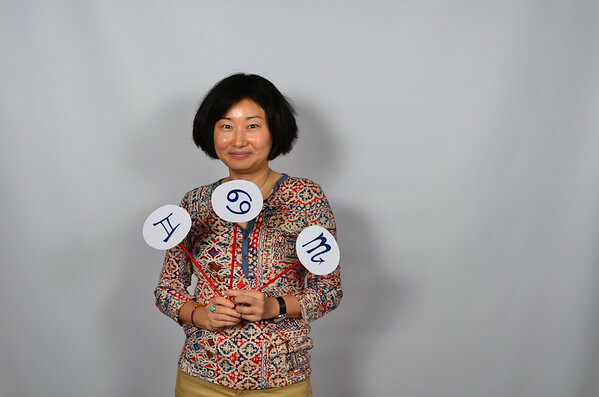 Astrologers have a shorthand for relationship and connection that allows us to get close fast, and there's nothing like an astrology conference for bringing that to the forefront. It's a wonderful thing. I'm thrilled to bring the inaugural launch of Synastic Snaps to ISAR 2014.